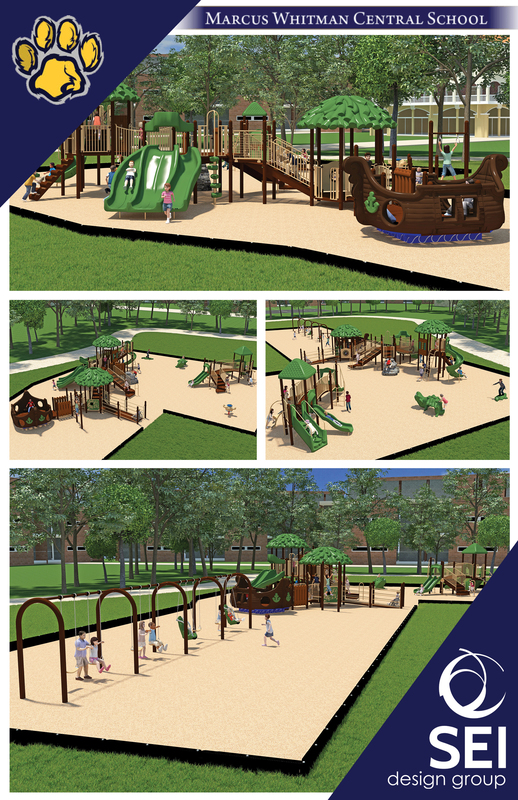 Work for the new playground at Middlesex Valley Elementary at Marcus Whitman CSD will begin mid-May. Inclusivity and accessibility were the priorities in the design of the new playground. The staff wanted each student, regardless of their physical abilities, to be integrated into the playground equipment. The project is scheduled to be completed this August so it is ready for fun in the fall!